For courses in Police in American Society and Introduction to Policing. 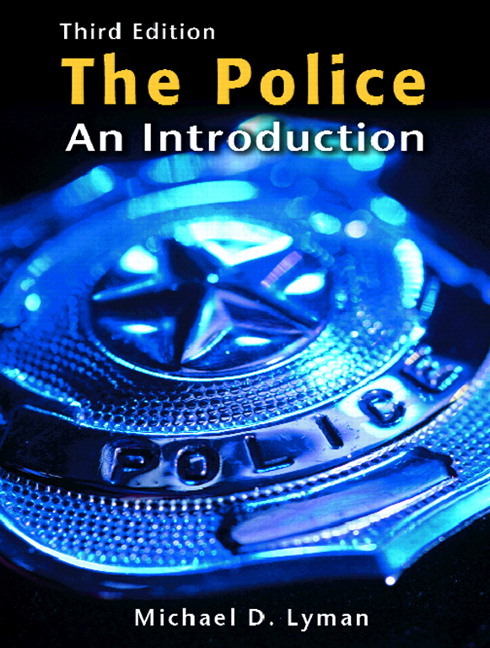 This book explores the principles of policing and introduces readers to the history, administration, and day-to-day practices of the police in the United States. Offering a balanced perspective, it provides students with the basic framework for understanding contemporary police issues and discusses the myths and preconceptions commonly associated with the profession. This edition includes a new chapter on police culture, a new chapter on police liability, and information on how police work interfaces with forensic science and modern technology. Coverage of the Department of Homeland Security and the structure of federal law enforcement agencies. Helps students understand the roles of federal agencies in the fight against crime and terrorism. Comprehensive introduction to the police in America. Introduces students to the history, administration and day-to-day practices of the police in the U.S.
Discusses who the police are, what they can and cannot do and why their role in society remains unclear to many. “A Closer Look” real-life stories integrated throughout. Supplies students with case studies that help them understand the realities, complexities, and challenges of police work. Chapter objectives, chapter summaries, and discussion questions. Alerts students to key content in each area and helps them identify and organize their learning goals. New! 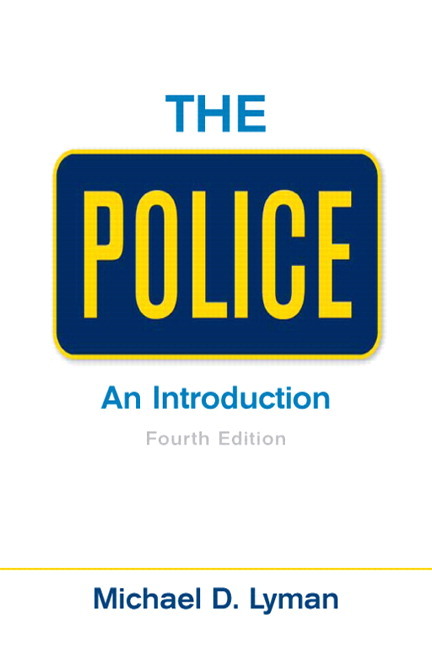 Chapter on police culture–see Chapter 7. Gives students an inside look into how police officers think, act and interact with supervisors, recruits and members of the civilian population. New! Chapter on police liability–see Chapter 11. Discusses the legal requirements of the job and showcases legal consequences of failing to meet those requirements. New! More on how police work interfaces with forensic science. Addresses new policing trends and the many issues that forensics and technology present.